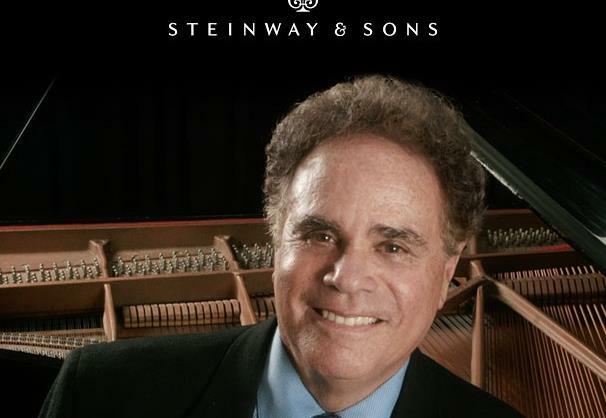 Steinway Artist Jeffrey Siegel presents "The Sumptuous Sounds of a Steinway," a brilliantly polished concert-with-commentary format in which captivating remarks precede virtuoso performances of piano masterpieces. The concert will conclude with a lively Q & A. New listeners will discover an informal, entertaining and instantly accessible introduction to the magnificent piano repertoire. Seasoned music lovers will enjoy an enriched, more focused listening experience. Please note: a ticket (FREE) is required to register your RSVP.